Actress Audrey Hepburn’s most famous dresses, jewellery and photographs are going on sale in an auction which Christie’s estimates will raise half a million pounds. The collection has been curated by her sons nearly twenty five years after her death in 1993. 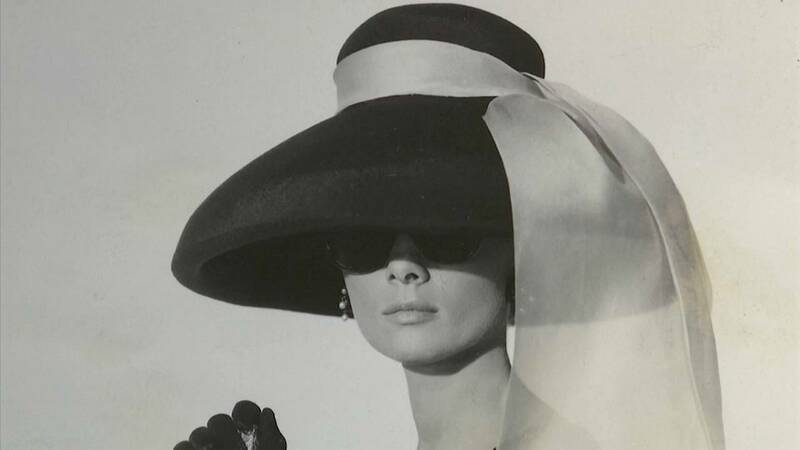 This exceptional sale features Hepburn’s own annotated scripts from some of her most popular films, including Breakfast at Tiffany’s, portraits by photographers such as Cecil Beaton and Philippe Halsman, and cherished pieces from her extensive wardrobe. What makes the sale so interesting is the very personal effects that Hepburn used on a daily basis, including this Cartier compact powder and lipstick case valued at over four thousand British pounds. 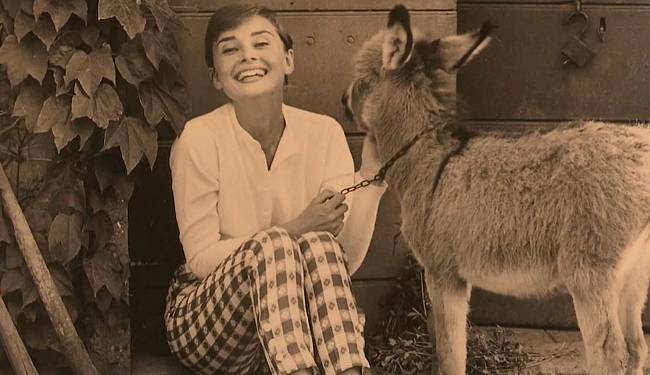 Audrey Hepburn: The Personal Collection offers a once-in-a-lifetime chance to glimpse the woman behind the Hollywood legend. Director of Christie’s private collections, Adrian Hume-Sayer says the photo collection is the backbone of the sale which tells the story of Hepburn’s life. Eventually she became as well known for her work with the UN’s childrens’ fund UNICEF, a role she took to heart. The auction of her private collection will be held in London on the 27th September 2017. A smaller ongoing online auction will conclude on October 4th 2017.